Irish MEP Mairead McGuinness, vice president of the European Parliament from Ireland’s ruling Fine Gael party, talks Brexit, the Irish border and about her interest in throwing her hat in the ring to be president of the next European Parliament, if reelected in May. But back home in Ireland, just one in five elected representatives are women. There’s never been a woman prime minister, neither of the two biggest parties have ever been led by a woman, and while there have been women ministers, they haven’t occupied the big-ticket ministries of finance, foreign affairs and defense. Are things about to be shaken up in May’s elections, at the local and the European level? 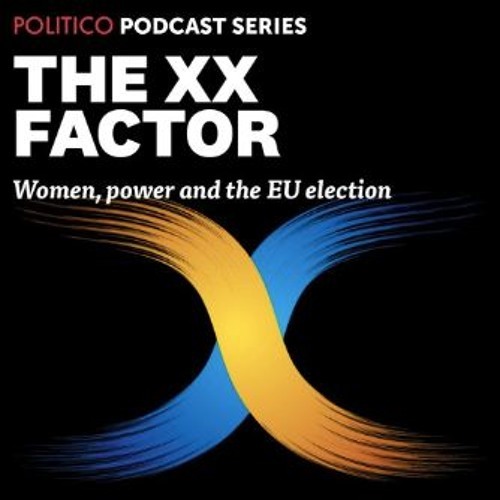 Following the political activism surrounding the repeal of Ireland’s constitutional abortion ban, POLITICO correspondent Naomi O’Leary talks to some of the women shaking up the Irish political landscape.